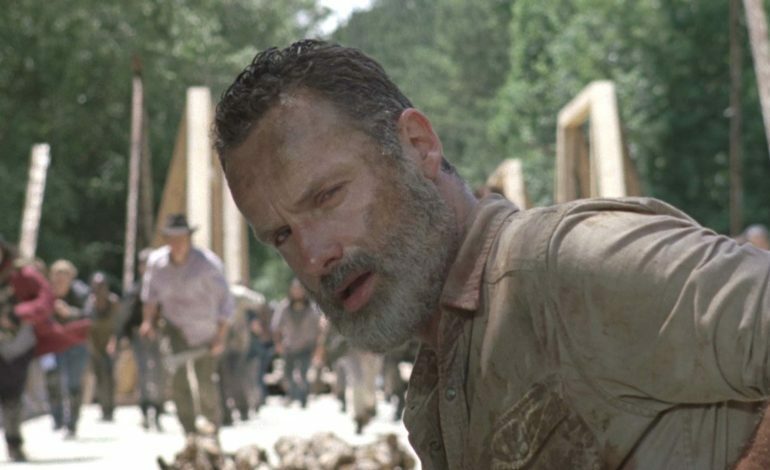 On Sunday, we saw what we think was Rick Grimes’ (Andrew Lincoln) last episode. 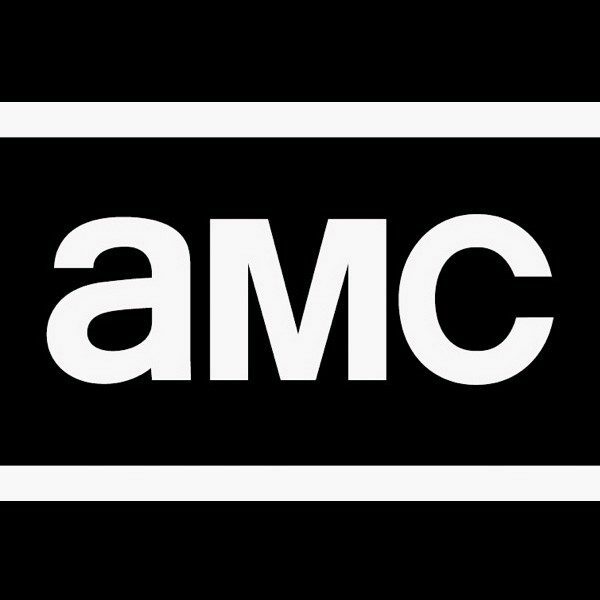 While we may not know exactly where Rick is headed in the series, his story will continue on in The Walking Dead franchise as Lincoln has signed on for three AMC movies. Lincoln has been with the series since its very first episode. His character has left an impact on many in The Walking Dead community. The cast pays their tribute to Lincoln in a video shared by The Walking Dead‘s Twitter account. For a while now, we knew we eventually had to say goodbye to Rick, but his legacy lives on. “Rick Grimes is an amazing character and Andy has done an amazing performance. There were story ideas brewing that, as the years went on, seemed very compatible with continuing to tell the Rick story in another format that would allow him time with his family,” Gimple says. After last night’s episode, we were given a preview of what’s to come in the next three episodes. 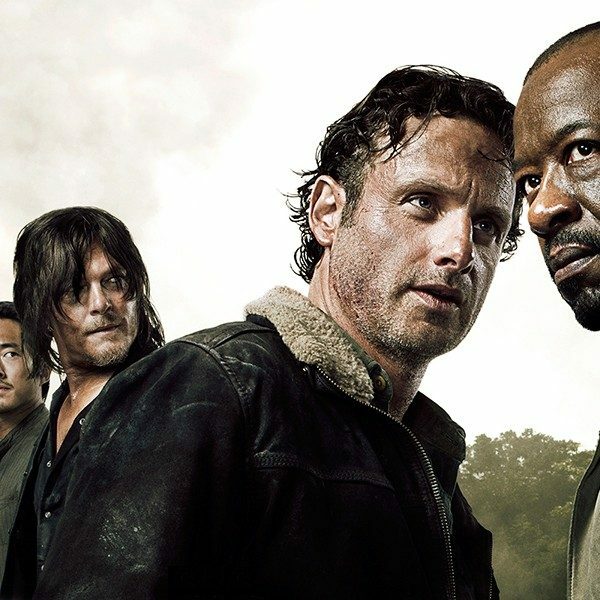 In October, The Walking Dead showrunner Angela Kang had confirmed time jumps in season nine. One, in particular, was in regards to Rick’s death to which she said, “that’s definitely a possibility.” The trailer was a confirmation to another time jump where Rick is gone, Judith is grown up, and the walkers are evolving. It feels almost like a fresh start for our survivors and for the show. Catch the new episode of The Walking Dead next Sunday at 9/8c on AMC.